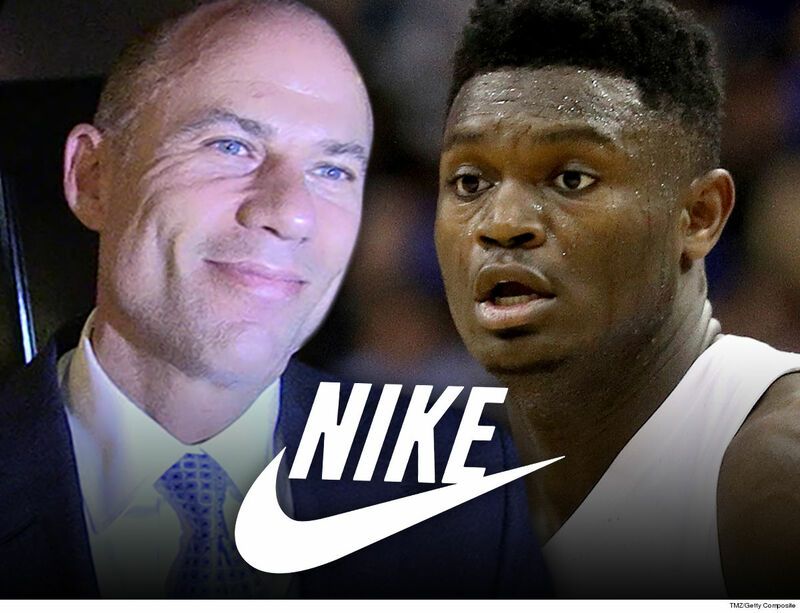 Michael Avenatti has roped Zion Williamson into his Nike bribery allegations — suggesting the shoe company paid the basketball star’s mom to get him to go to Duke.
.@DukeMBB – About this denial by Coach K the other day relating to payments by Nike…Can you please ask Zion Williamson’s mother – Sharonda Sampson – whether she was paid by @nike for bogus “consulting services” in 2016/17 as part of a Nike bribe to get Zion to go to Duke? Thx. The celeb attorney elaborated on his insinuation by saying in a follow-up tweet, “I almost forgot – long day – @DukeMBB can you also have your close friends at @Nike check their Nike Vendor Portal for payments to “Sharonda Sampson Consulting”. Just search 2016 to the present. Appreciate it.” He didn’t specify how much Nike allegedly paid her. Avenatti went on to release a document dump of bank statements and memos on Saturday that he claims outlines Nike’s alleged payments to high school basketball stars. Interestingly enough, alleged payments to Zion’s mom are not included in the attachment. 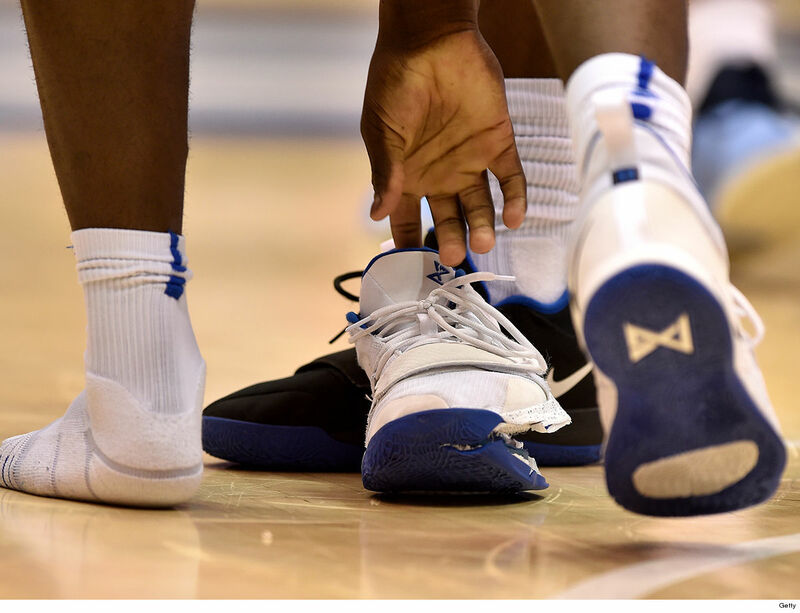 It’s interesting … Zion has rocked Nike a lot since getting on the Duke squad, even after one of his PG 2.5 PE kicks blew out in a huge game against North Carolina earlier this year. ZW went on to wear Kyrie Irving’s signature Nike shoe upon returning from injury. Avenatti has implicated multiple basketball stars in his recent bribery claims, including Deandre Ayton and Bol Bol. Of course, Avenatti was indicted by the feds for allegedly attempting to extort Nike to keep all this info under wraps … something Avenatti denies. As for Nike, the company issued a statement that didn’t address Avenatti’s claims specifically, but did say they firmly believe in “ethical and fair play,” adding they wouldn’t be commenting further.